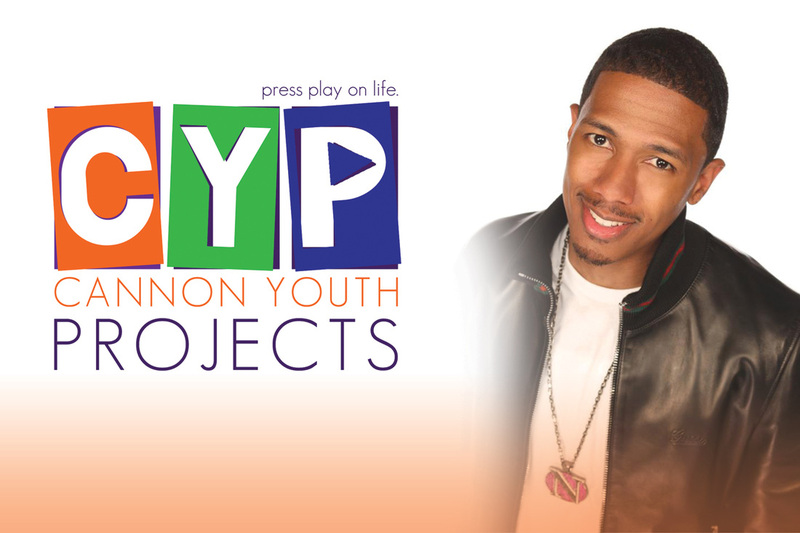 In partnership with the Nick Cannon Foundation, Cannon Youth Projects (CYP) was born out of Nick Cannon and his father, James Cannon’s vision to provide opportunities for youth who are interested in careers in media and entertainment. Nick began his journey as a kid with a dream. With his father’s guidance and support, he was afforded opportunities as early as 12 years old that would jump-start his road to success. Nick’s numerous accomplishments prove that anything can be achieved when you remain focused and work hard. His career began right after high school when he landed a gig as a warm-up comedian on the Nickelodeon show, All That, and the momentum has not ceased for the young Renaissance man who currently hosts the hit television show, America’s Got Talent. Building on Nick’s achievements and harnessing the collaborative power of a dedicated staff of experienced professionals and volunteers, CYP will serve as a resource to young people who seek to learn and engage in the multimedia discipline. CYP offers young people hands-on training, pairs them with professionals, and provides real-life experiences that they can boast. CYP’s goal is to impact youth across the globe to realize the value in their voices and provide the tools for them to express their unique perspectives on the world around them.